As the first Promise students enter their second semester, many are well on their way to meeting their higher education goals—without the financial burden. Applications for 2018-19 are due March 2. SAN MARCOS — As students and faculty returned to Palomar College for the spring 2018 semester, 657 freshmen began their second semester of free college under the Palomar Promise. In classrooms and labs across campus, Promise students are chasing dreams and making their mark, a testament to the program’s early success. Among them are Tanner Pine, an 18-year-old Rancho Buena Vista graduate with plans to go into construction project management, and Marissa Irribarren, 18, who came to Palomar from Vista High School and is planning to study marine biology. In their first week of spring classes, Pine and Irribarren both said the Palomar Promise had enabled them to pursue college straight out of high school with no financial constraints. The Palomar Promise offers one year of free course enrollment and related registration fees, textbook assistance, and access to specialized planning and support services to entering students who graduate from an eligible high school in the Palomar College service area. The Promise is funded using a combination of possible state, federal and local funding resources. Of the students who took advantage of the Promise and enrolled in fall 2017, 64 percent were Hispanic, 24 percent white, 3 percent Asian, 2 percent Filipino and 1 percent African American, with 4.5 percent listed as multi-ethnic. Every high school district in the Palomar College service area was represented in the initial cohort of Promise students. Nearly a third came from the San Marcos Unified School District, with another 25 percent coming from the Escondido Union High School District and 20 percent from Vista Unified. The program is gearing up to welcome a new group of high school graduates this fall, with applications for the 2018-19 Palomar Promise due March 2. When Tanner heard about the Promise from friends who had already signed up, he knew he had to take advantage of the program. 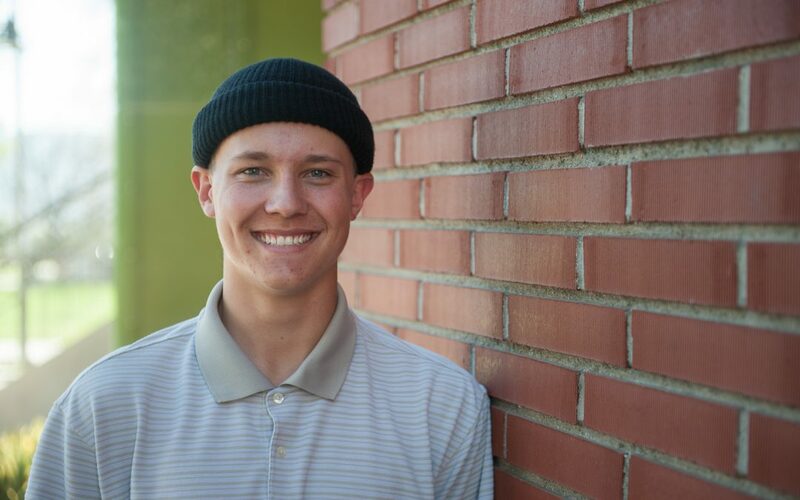 Now in his second semester, he has taken two classes in his chosen major—construction management—and feels well prepared for his goal of transferring to Cal Poly San Luis Obispo after his sophomore year at Palomar. 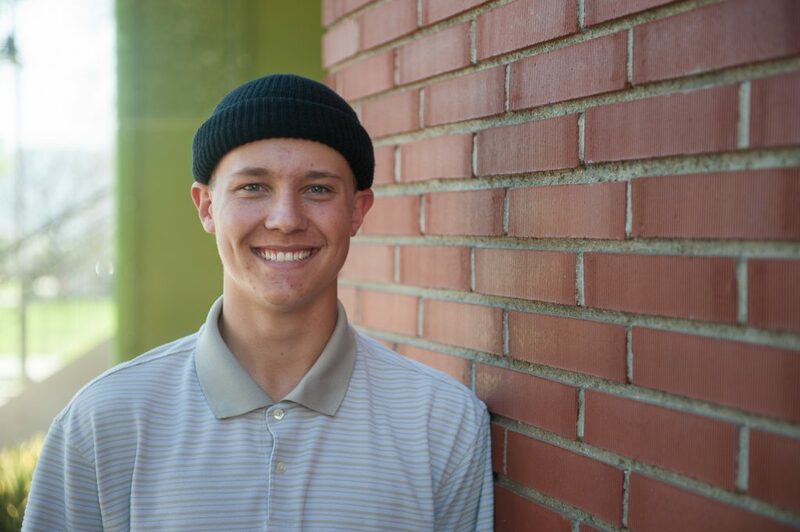 Tanner started working with his father, a general contractor, when he was 12 and says he enjoys construction. Tanner said he thought it was important for other high school students to continue having the opportunity of a first year free at Palomar. 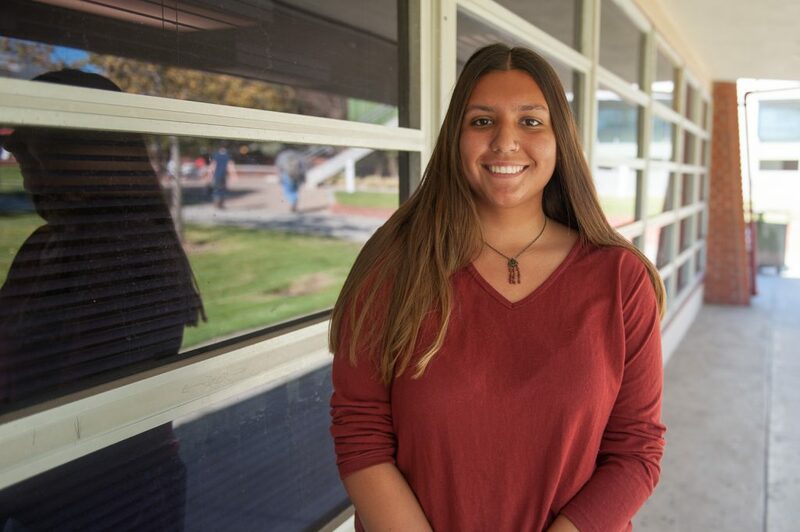 As a senior at Vista High’s Personalized Learning Academy, Marissa heard about the Palomar Promise from one of her teachers. Like many students who decided to take Palomar up on its Promise, Irribarren was initially attracted by the idea of free tuition and books. “It gives students a chance to get an education and not have to wait for money,” she said. Avoiding the cost of tuition during her first year of college has freed her up to save for the future, and as a science major, the textbook assistance has been key, as well. Click here for more information about the 2018-19 Palomar Promise program.